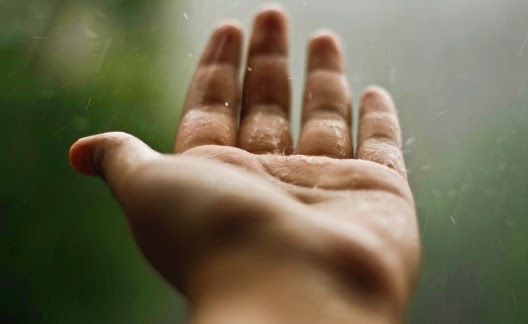 "Some people feel the rain, others just get wet. "-Bob Dylan. Its raining today in Pune. I love the rain. I love it in all its moods, be it the soft drizzle that whispers mysteriously..the gentle drops that fall on my face like soft cool kisses, or the heavy downpour accompanied by thunder..beating against my window pane..creating a music and beat of its own. It is said that rains are tears from God. In fact they are sent to wash your tears off.Good feelings Renu. Oh..nice to know about another rain-lover... :-) .. Thanks Maniparna :) I guess everyone loves rain..I have yet to meet a person who doesn't. its raining here too and i'm feeling somewhat similar ! You can see it here, i too wrote on rain.